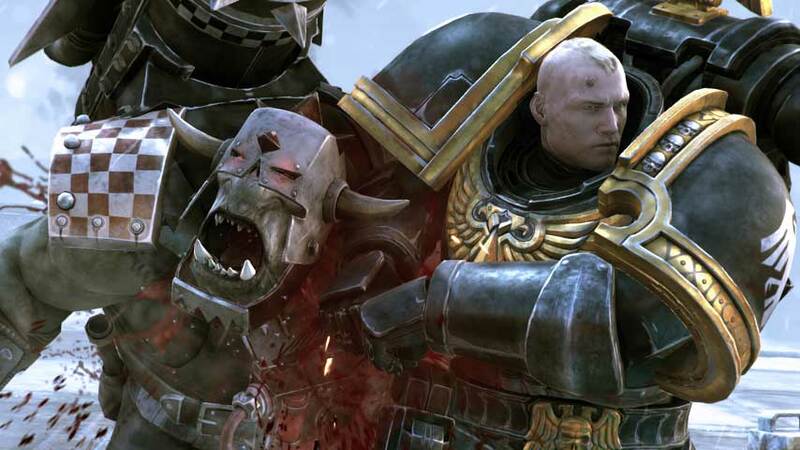 Warhammer 40,000: Regicide has a release date, and it’s very soon. Warhammer 40,000: Regicide will release in full on September 8. The turn based strategy (which we’re only now realising draws very heavily on chess) has been in Early Access since May and earned a “very positive” user rating. At present you can grab Regicide for $14 on Steam. No word on whether that price will jump at launch, or whether there’ll be a launch discount.